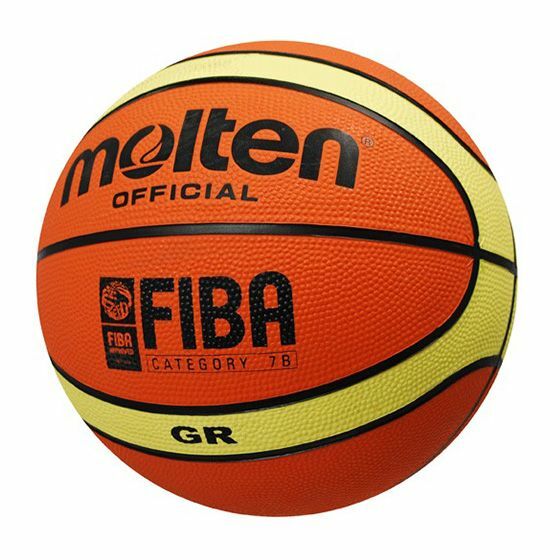 The Molten BGR basketball features a 12-panel design which is now used in every top international competition world-wide. 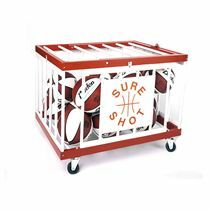 The additional seams provide better fingertip control for dribbling, passing and shooting. 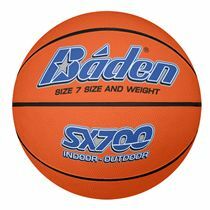 The ball also incorporates a special rubber compound and deep-pebble surface that provides a tacky feel and further enhances the grip. 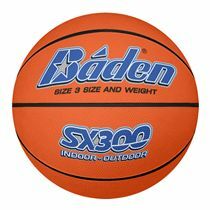 The ball also has a butyl bladder for better air retention. for submitting product review about Molten BGR Basketball.